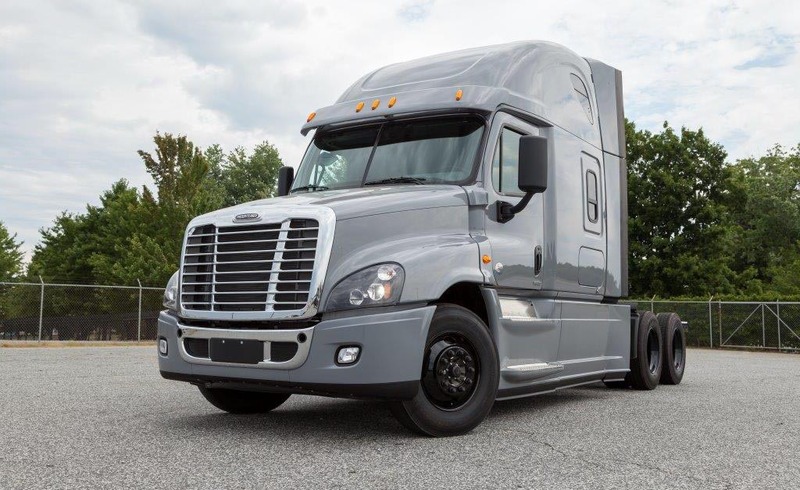 Designed to be the most aerodynamic and fuel-efficient commercial truck on the road, the Cascadia Evolution saves you up to 7% in fuel usage compared to EPA 2010. 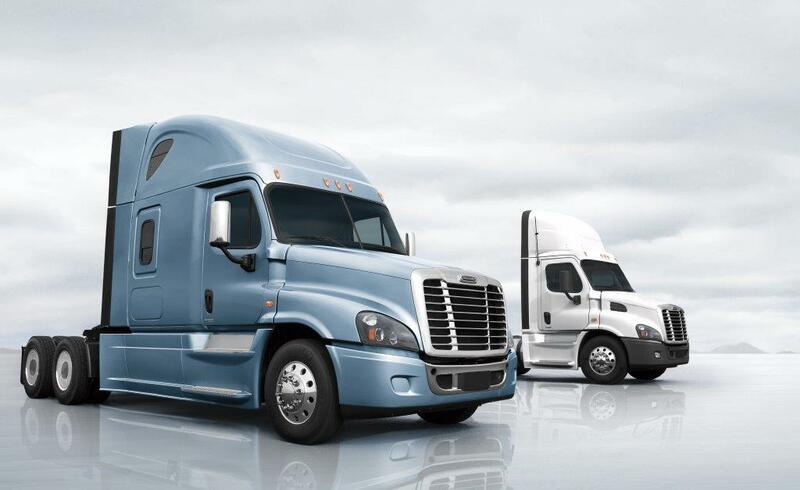 Freightliner engineers continuously explore new aerodynamic features and configurations to combat wind resistance. 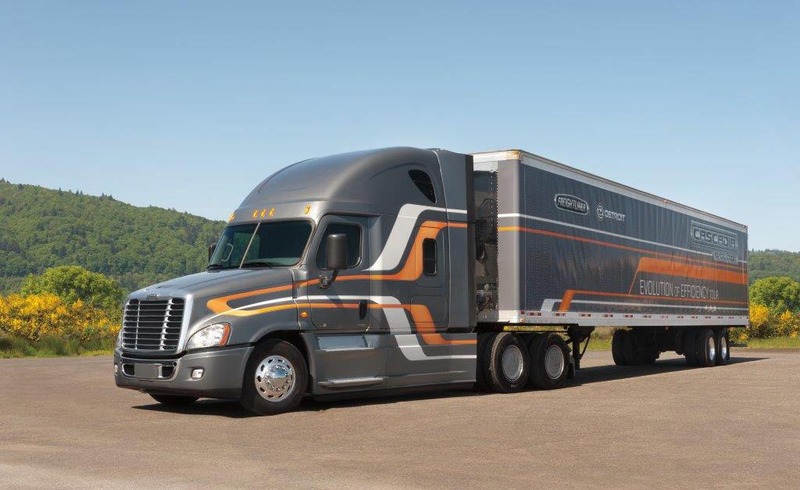 The Cascadia Evolution, an advanced on-highway truck, is equipped with the latest in aerodynamic technology, enabling fleets to increase fuel economy and save money. The newly designed Detroit™ DD15® engine is engineered for enhanced performance and efficiency. This engine incorporates a variety of innovations that reduce fuel consumption while increasing power in on-highway trucks. And it’s available exclusively on the Cascadia Evolution. Comfort All Day and Night More room. Less noise. Happier drivers. Superior ride and handling, coupled with one of the widest and quietest cabs in the on-highway truck market, let drivers work hard and rest well. Uptime is a critical component of fleet management. 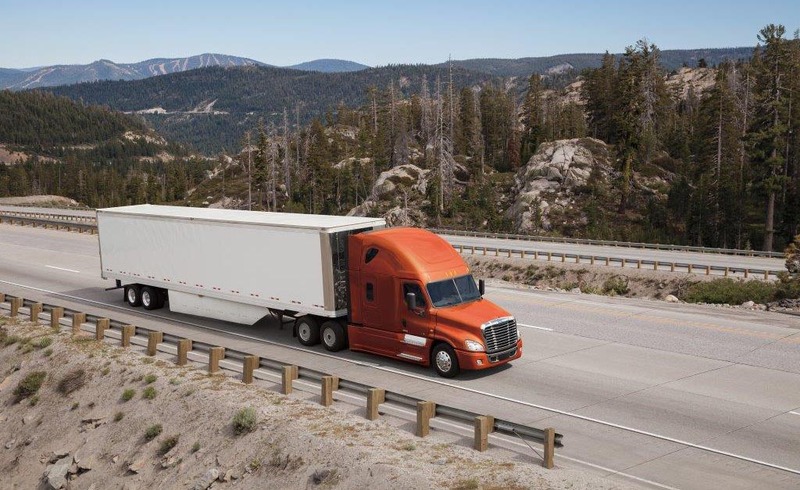 Reliable on-highway trucks that require fewer service stops can put you ahead of the curve. 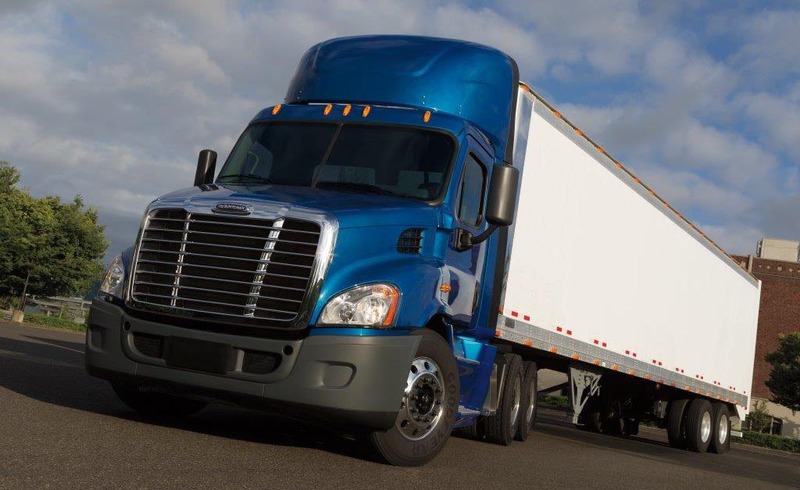 The Cascadia Evolution offers proven durability and easy serviceability.